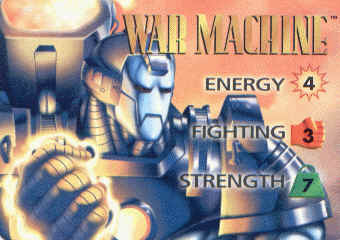 War Machine was a perfect candidate to be a "sprite clone". 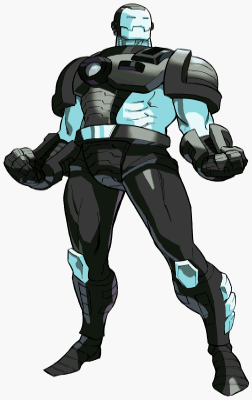 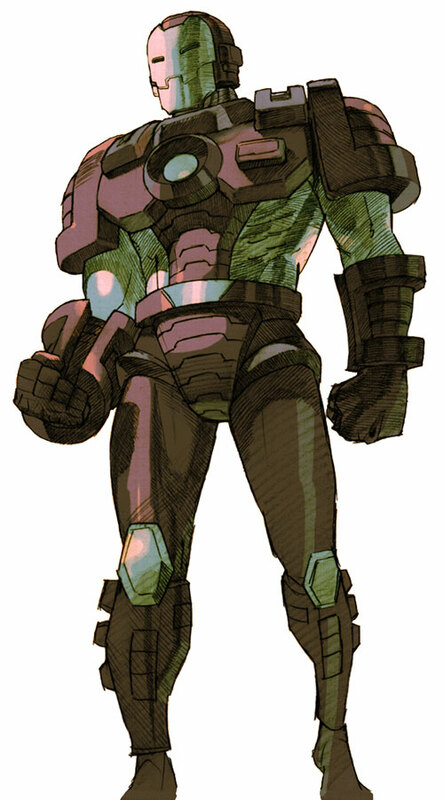 Iron Man was an awesome 2D sprite in the earlier Marvel fighting games by Capcom... so why not throw in War Machine into Marvel VS Capcom just to mess with everyone? 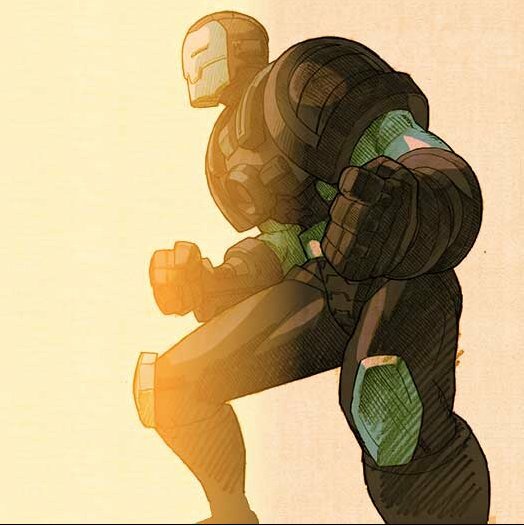 ;) I think it was kind of clever, actually. 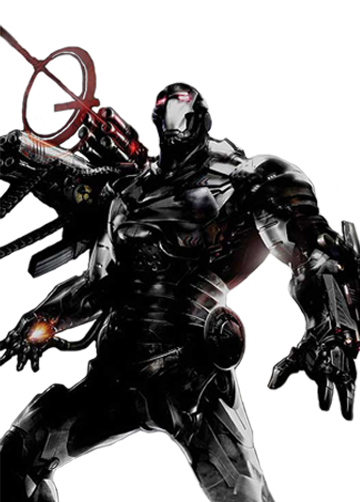 War Machine has most of the same moves as Iron Man, but shoots rockets instead of lasers and has an overhead super move that Iron Man doesn't. 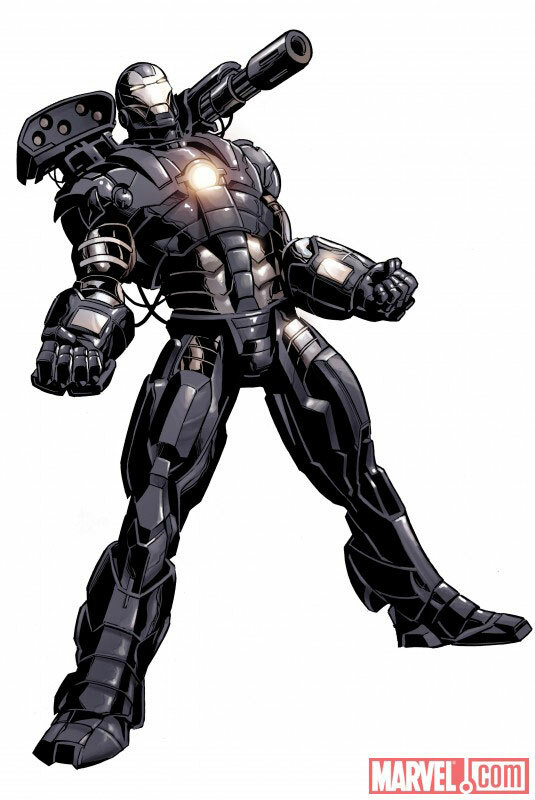 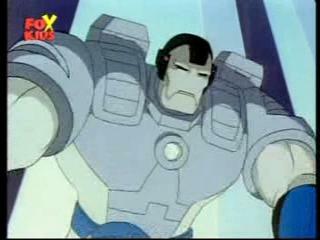 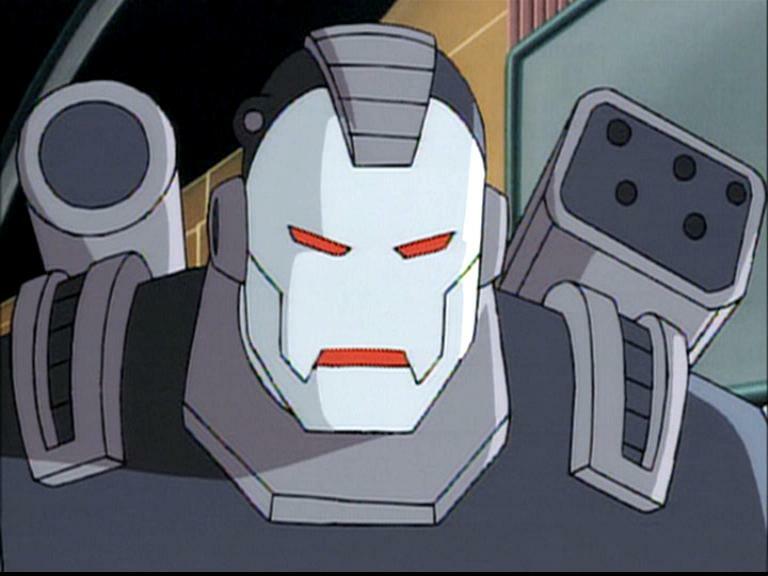 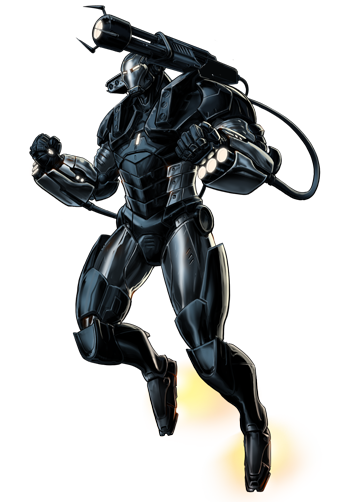 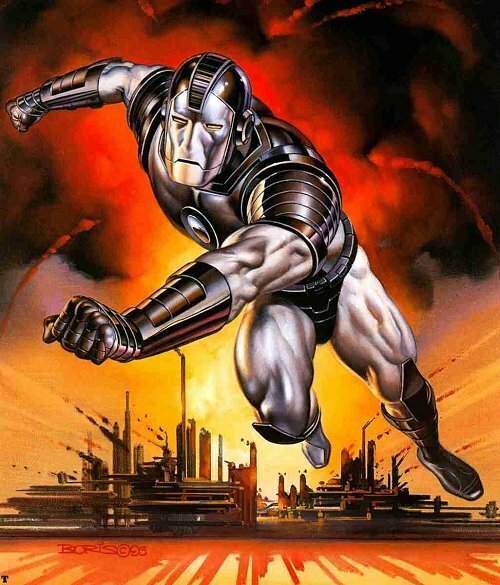 Even though he's a sprite clone, War Machine ended up being a cool and fun-to-use character in MVC. 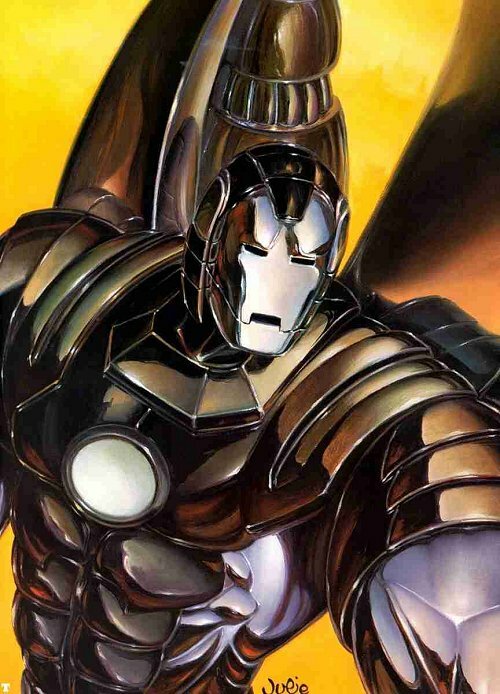 No doubt it was fun pairing up both Iron Man and War Machine in MVC2, as well.